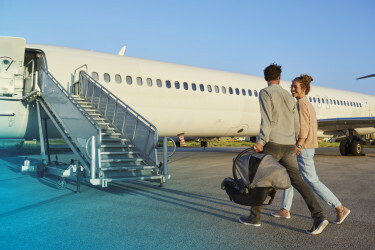 We’re always looking for new ways to keep your family happy and safe. 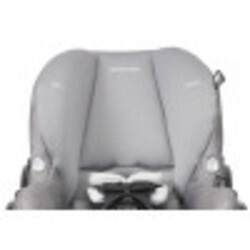 That’s why the Mico Max Plus infant car seat was designed with maximum safety, comfort, and style in mind. Drive with confidence knowing that the Mico Max Plus is backed by over 30 years of European engineering and exceeds all federal standards, including FMVSS 213. Our patented Air Protect® technology provides superior side impact protection around the head and extends down the side as well. Another improved safety feature is the anti-rotation stability leg that limits back and forth movement for maximum head and neck protection. 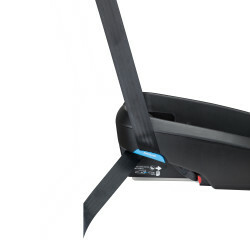 The stay-in-car base is adjustable to ensure a proper fit in your vehicle, with a one-click LATCH system for easy installation. 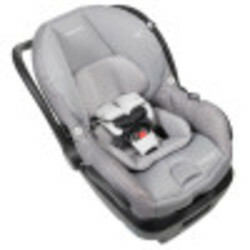 Keep baby content with one of the most comfortable infant car seats available. The plush, premium soft goods provide extra cushioning, with cozy head and neck support, soft body pillows and cushiony seat pad. 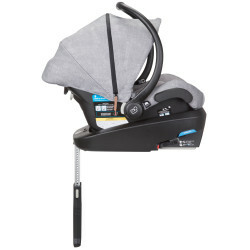 As baby grows the insert easily removes, providing the same amount of comfort and support. 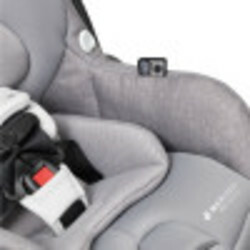 The baby car seat features self-wicking fabrics to keep your little one dry and comfortable in those hot summer months, while warm and cozy the rest of the year. 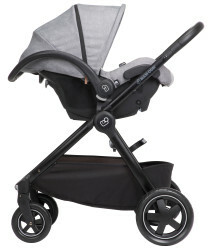 It’s also lightweight and has a contoured handle with soft grip, making it easy and comfortable to carry. Choose from an array of beautiful fashions designed to fit your lifestyle. Made of luxe fabrics for long-lasting durability and ultimate comfort from head to toe; the fabric is easily removable with no need to unthread the harness and is both machine washable and dryer safe. 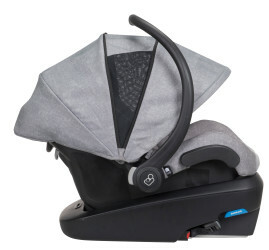 On hot summer days unzip the MaxShade car seat canopy to provide baby with full coverage protection from the sun, and ventilation to let fresh air in. 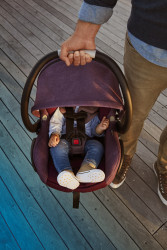 Once you’ve reached your destination the stylish Maxi-Cosi Mico Max Plus infant car seat is compatible with an array of premium strollers. 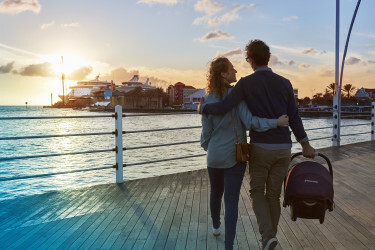 Happy travels are ahead with its maximum safety, comfort, and style. Patented Air Protect® Superior Side Impact Protection and an anti-rotation stability leg for maximum protection. Plush, premium soft goods provide extra cushioning, with cozy head and neck support, soft body pillows and cushiony seat pad. Made of luxe fabrics for long-lasting durability and ultimate comfort from head to toe. 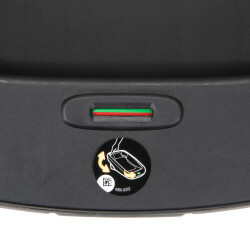 The pad is easily removable and both machine washable and dryer safe.